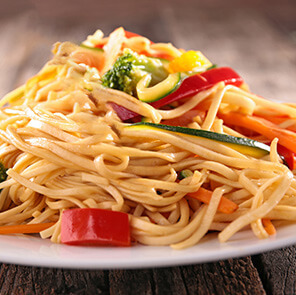 Chowmein.. eat as a snack or in main course. 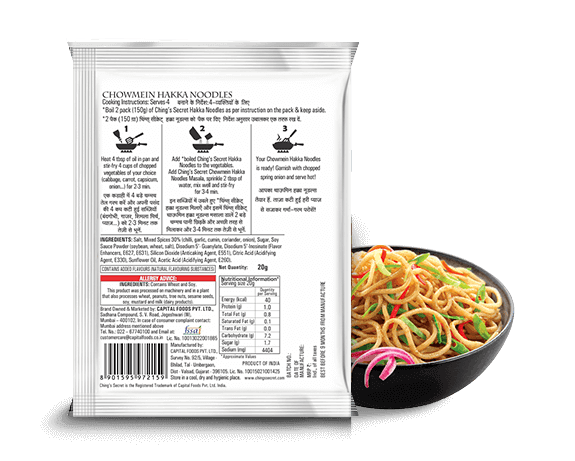 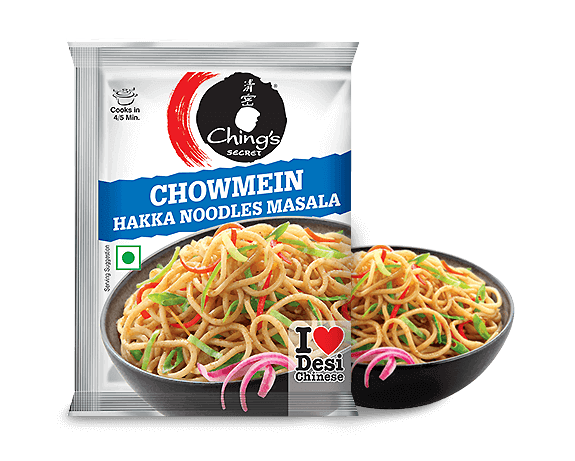 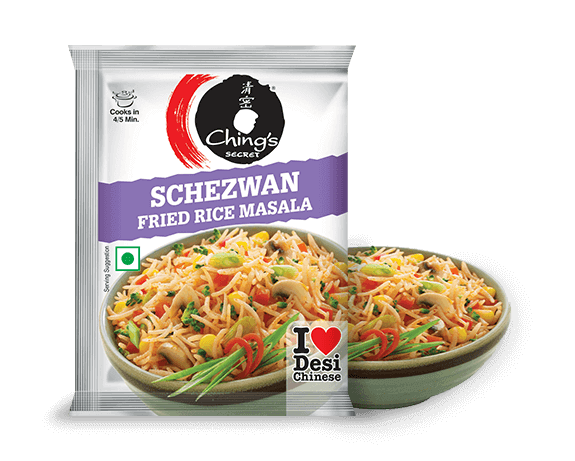 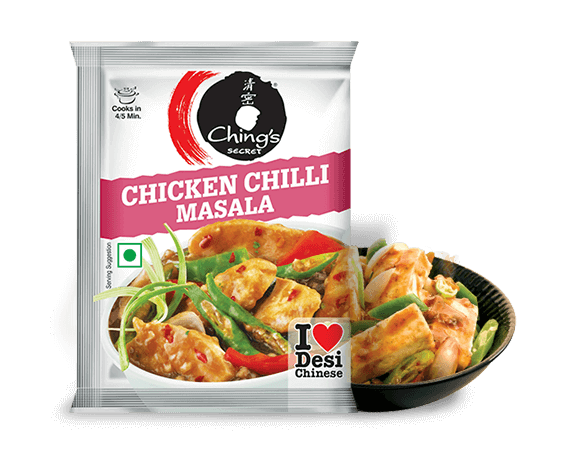 You can toss up a dish of Ching’s Chowmein as often as they like with Ching's Chowmein Hakka Noodle Masala! 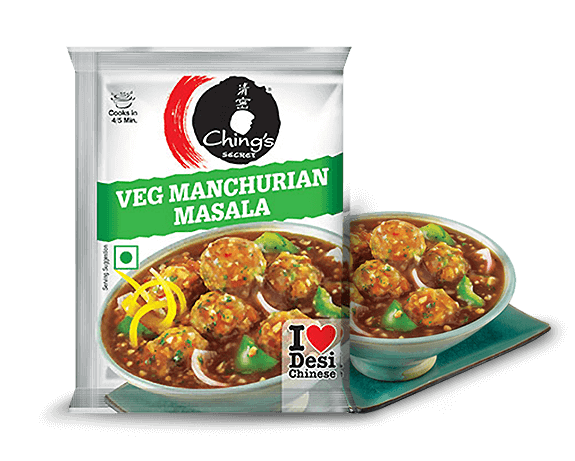 And add lots of veggies! 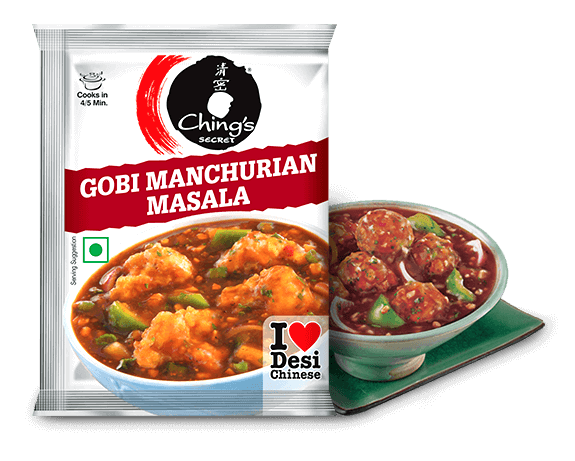 It’s a great way to feed veggies to your family. 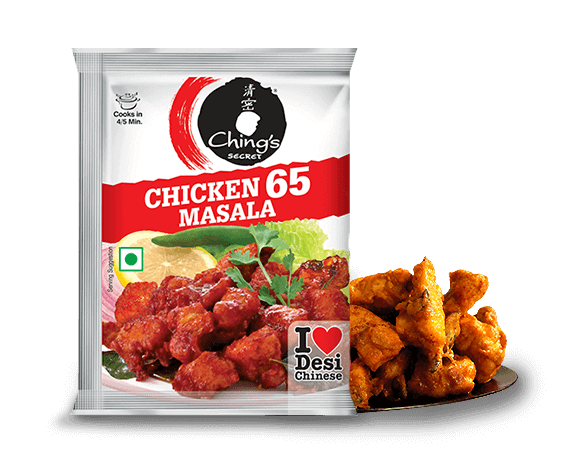 Serve it as a snack or in main-course, it will be a loved by all. 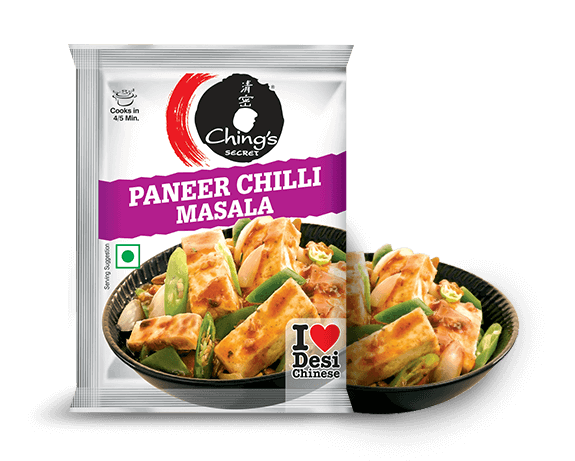 Serve it with delicious Paneer Chilli or Veg Manchurian.